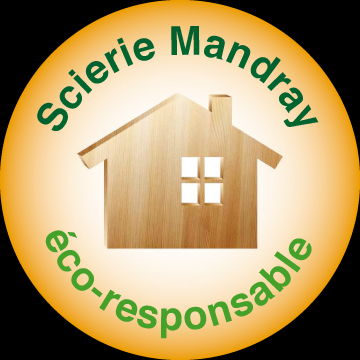 At Scierie Mandray, we have been devoted to the sustainable development of our forests for many years. Taking care of the forests also means preserving a long life for our sawmill! is vice-president of the PEFC Association in Lorraine. A profit-sharing scheme for the employees was introduced in 1996. Since 2009, we have pursued a training policy for our employees who are all qualified to EC marking standards.